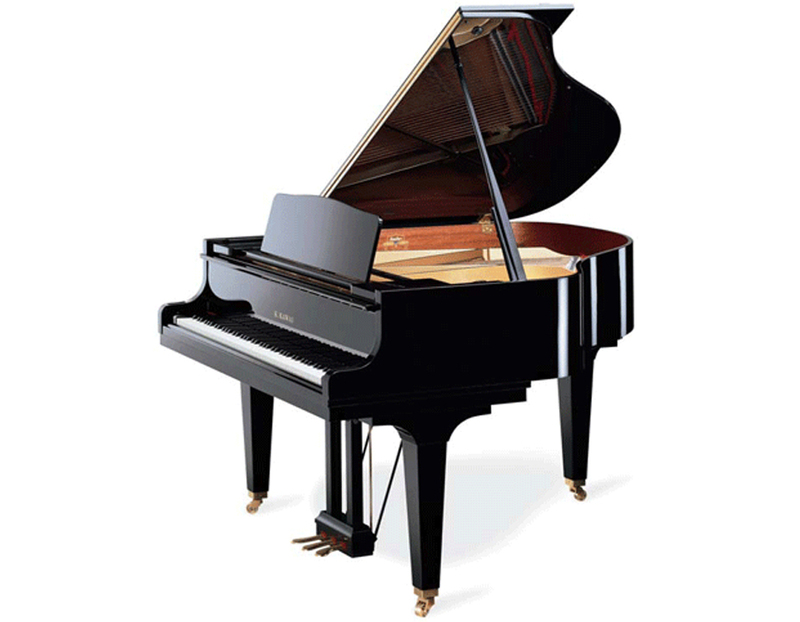 The GL-30 Grand Piano can adapt to fit virtually any room with a precise action that responds consistently under the most rigorous playing conditions. 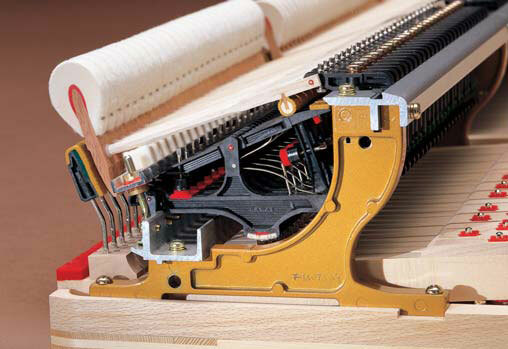 Duplex Scale which creates rich harmonics in the treble, producing a much fuller tone. 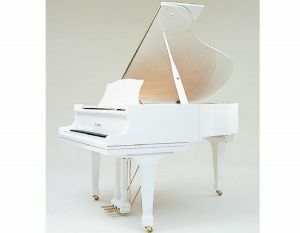 Exclusive NEOTEX™ Key Surfaces, for the feel of ivory without the environmental impact.